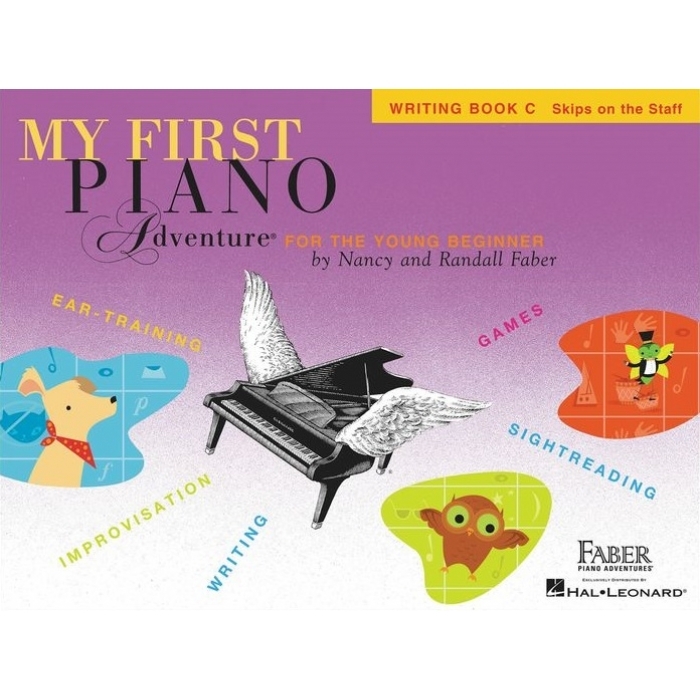 Composers: Nancy Faber and Randall Faber ► Writing Book C (the companion book for Lesson Book C) provides 64 colorful, fun-filled pages of writing, ear-training, and “CLAP for Sightreading” activities. 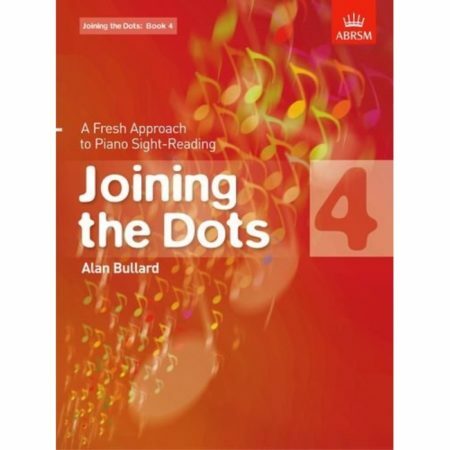 A focus on reading skips leads students to cross bridges, connect flags, meet a mouse, and skip to deep-sea treasures, to name just a few! Writing Book C engages children in the lives and melodies of classical composers introduced in the Lesson Book C. Take part in Haydn’s Fun Facts and Game, make after-dinner music with Mozart, tap Beethoven’s rhythms, and help Tchaikovsky tell the story of a doll with a broken arm. 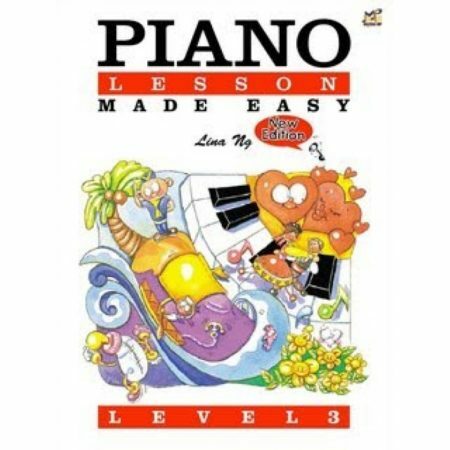 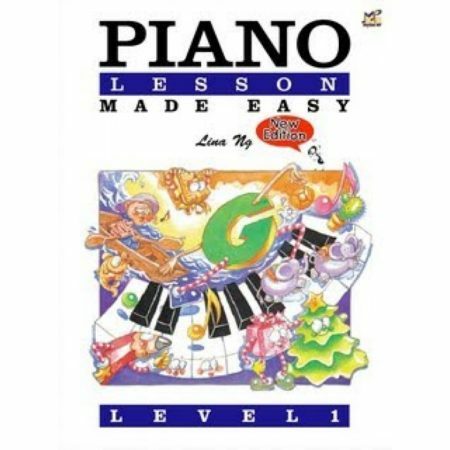 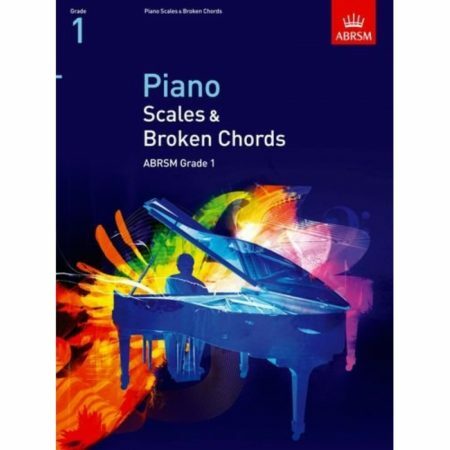 The valuable educational activities and vibrant illustrations of My First Piano Adventure ® are sure to delight the young beginner and teacher.